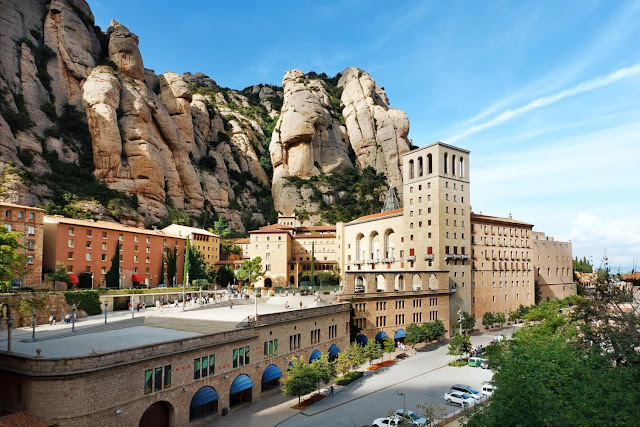 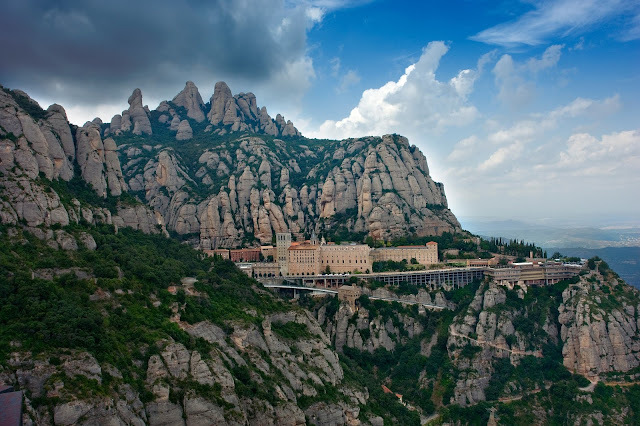 High in the mountains overlooking a national park, Montserrat is a 1,000-year-old monastery about 40 miles inland from Barcelona. 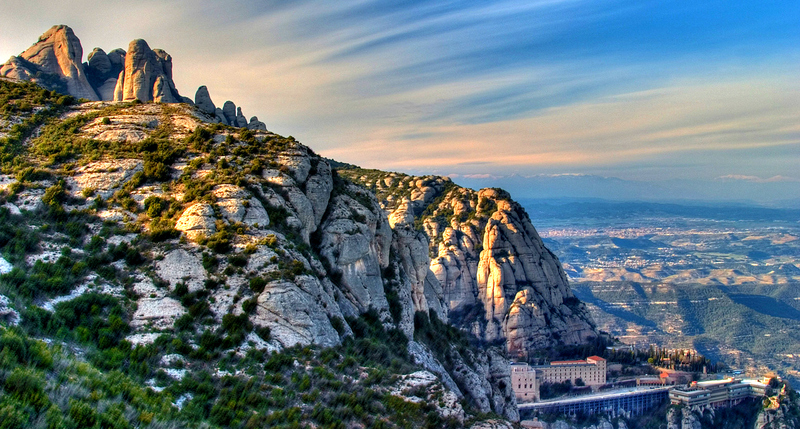 Visitors are attracted not only by significant religious importance of this place, but as well by the breathtaking view. 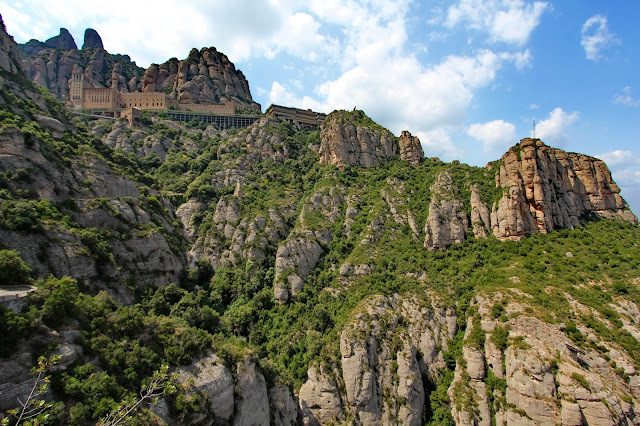 The massive rock formations that provide the monastery's backdrop are spectacular. 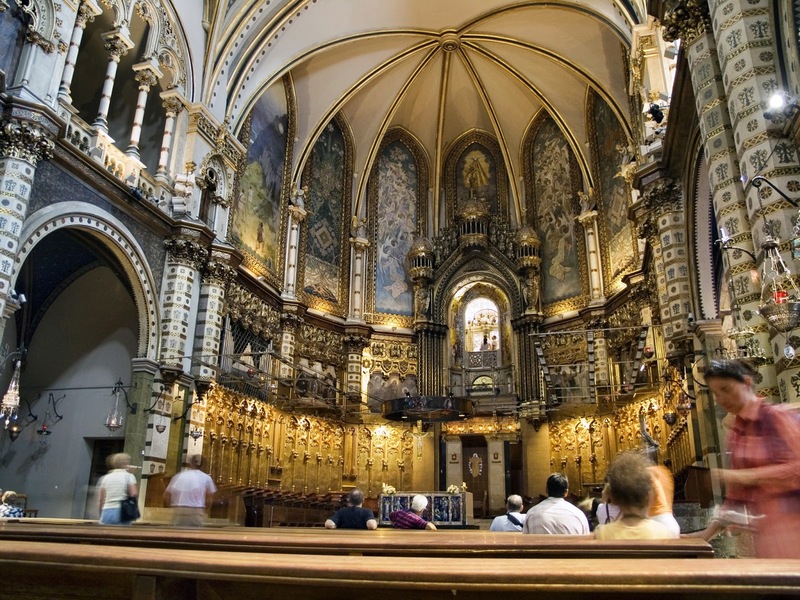 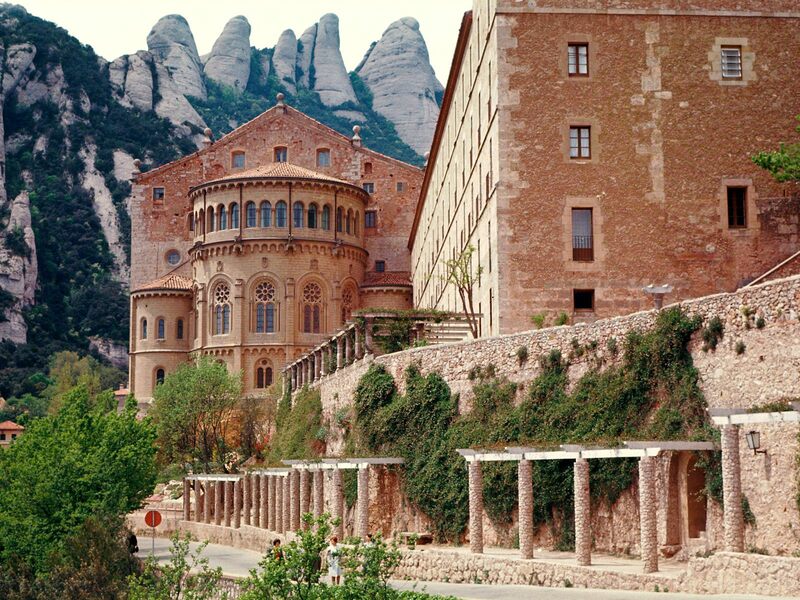 Montserrat is also a cultural center with art, icons, gold works, ancient texts and sculptures, including the famous Black Madonna. 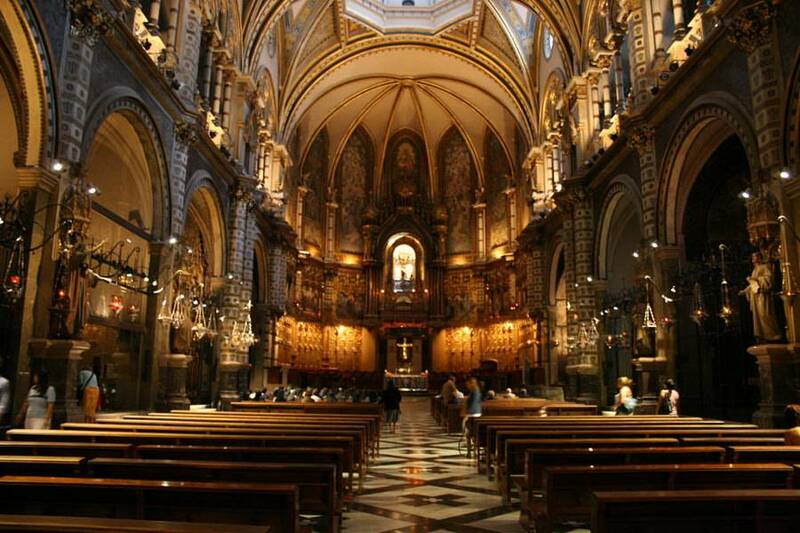 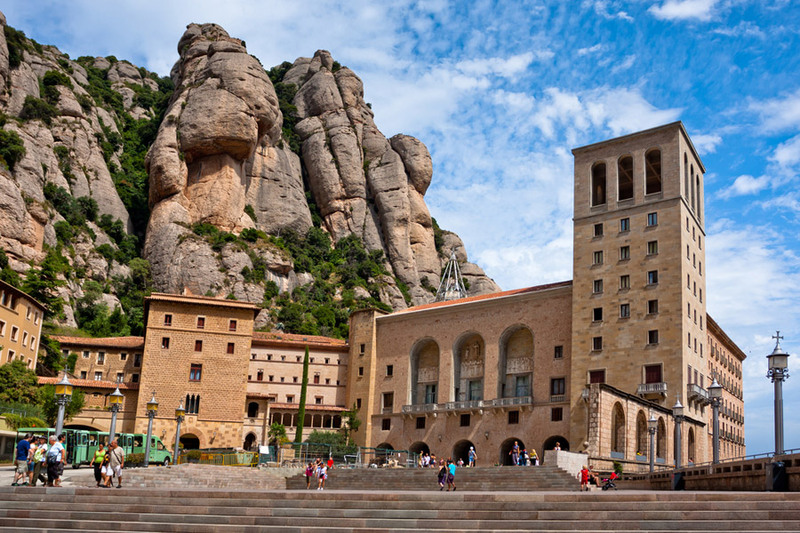 So if you enjoy sunny Barcelona, we suggest to visit Montserrat and get unparalleled experience.